Houses & Homes VA: Is a Master Suite a Good Investment in Your Home? Is a Master Suite a Good Investment in Your Home? Well, that depends on your point of view. The truth is that most home values do not increase enough with this addition to allow the homeowner to recoup their entire investment. Another determining factor is where you live. As an example, in the Pacific region of the U.S. the average cost to add a master suite to one’s home is $122,188 but the average increase in value in these homes when they are actually sold is only $98,751. That means that the home owner is able to recoup 81% of the money that they invested at the time of sale. The lowest return nationwide is currently is in the west- north-central part of the country. In Omaha for instance a $98,982 master suite would only increase the resale value of the home in the amount of $40,800. This means that only 41% of the original investment would be returned when the house is eventually sold. 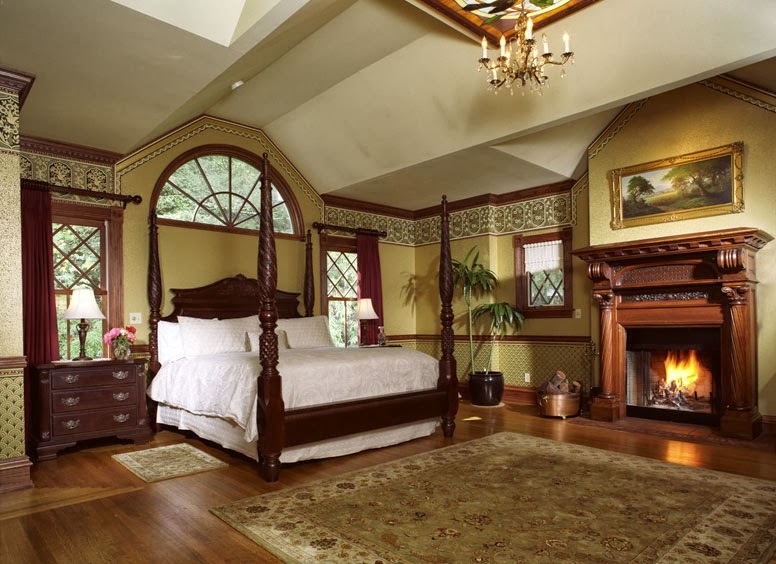 There are of course many other factors to consider as well if you are considering the addition of a master suite in your home. As is always the case in real estate national averages mean only that, they are an average. More important to consider is the specific area in which you live. If you live in an area that is mainly composed of town homes, condos and smaller single family homes you will probably not see a good return on this type of investment. If however you live in an area with higher property values and/or larger homes you can probably expect to get a better price for a home with this type of upgrade. That being said, a master suite is a great addition for many homes. It provides privacy and convenience for large families and is perfect as an in-law suite or for visiting family members. If you are considering the addition of a master suite in your home I suggest that you ask your favorite local realtor for their opinion. They will know better than anyone else what you can expect in your particular area. The bottom line is this; if you are looking for a home improvement simply to increase the value of your home than this is not your best choice but if a master suite will increase your privacy and improve your overall quality of life than maybe it’s something you should consider. Regardless of your reason for wanting a master suite it’s probably best only if you intend to stay in the home for a minimum of 3 – 5 years after such an expensive home improvement. In this way you are more likely to recoup more of your initial investment.